If you are looking for a profitable business online and you want to achieve success making money online, then Amazon affiliate niche site is the way to go. Currently, not many people are taking benefit of this amazing opportunity, and those who are making a good passive income from their product review site. 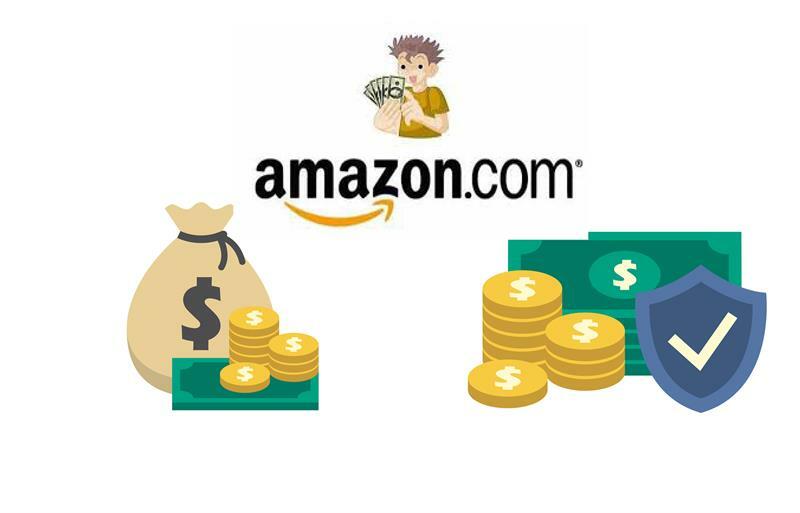 Now it is important to know that how exactly you can achieve making money from Amazon affiliate niche site so here below is a simple guide to help you with that. The first thing you need to do is find a niche that looks profitable to you. You need to find any niche or any product which you are trying to promote. For picking up the right niche you had to be smart and for that, you should take in notice that what products are being purchased in big numbers from Amazon in high numbers. This will really help you in finalizing a niche. You can also go through Amazon categories to decide a niche. When you have picked the niche or product around which you are going to make your site, the next idea is to do a proper analysis of your competition and keyword research. A good keyword can bring a real effect on your website and can improve your search rankings as well. Also, proper analysis of your competition gives you new opportunities and helps you avoid mistakes. There are a few tools available out there which can help you research completion and find keywords easily. Getting the right name for your site is also very important to make sure your domain name is relevant to your product and defines your brand. While picking up a domain name always prefer ".com." Also, choose a super-fast web hosting because your data will be stored on their servers and you do not want users to come to your site and leave your site early just because of your data loads slow. Now you need to set up your website after getting the domain. And while picking up a CMS for your website make sure you prefer Wordpress because most of Amazon niche site has been successful with it. Wordpress is one of the best CMS, and it helps you with different themes, plugins for your website. And then you can design your site according to your niche. Now when you have set up your site and added necessary pages, it's time for creating content for your website. Remember while making content, ensure that you are not deviating from your niche and you are publishing the content which people search for mainly. The better the quality of your content is the better your search engine ranking will be. Content is the heart of your website it is important to take good care of it and also do not forget on-site SEO as well. One of the best ways of promoting your content will be setting up social media profiles for your brand. Now we all know how effective social media marketing can be. So set up profiles for Facebook, Twitter, and Instagram and drive audience from there directly to your site. The more attention you will get on social media the better your site will perform undoubtedly. Having social media profiles doubles the chances of your success. So as you can see setting up an Amazon affiliate niche site is not difficult and once you have it running, you will start getting affiliate commissions, and with time it will get better. So just follow these simple steps and set up an Amazon affiliate niche site starting from today.